Closed for 2018, re-opening later in 2019. Tower Poetry is based at Christ Church Oxford and runs a Summer School for Young Poets aged 18-23. 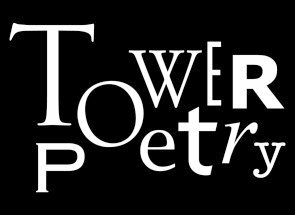 Some places are allocated to winners of the Tower Poetry Competition for poets aged 16-18. Others are awarded after an application process each spring. The next summer school will be held in 2019.